From intensive study to fairy tale camps to pilates and conditioning – discover your passion! With hundreds of free performances and site-specific Ballet Stars programs promoting academic readiness and soft skills, we help turn big dreams into reality for underserved youth across Topeka.  Enjoy this dazzling holiday classic, performed with live musical accompaniment by Topeka Symphony Orchestra. Each year, we are proud to feature student dancers from Kansas Ballet Academy along with visiting guest artists from renowned companies such as Joffrey Ballet, Boston Ballet, and Ballet West.  The Kansas Ballet Company (KBC) is a non-profit organization whose goals and objectives are to raise funds in support of classical ballet programming to provide students/dancers with the opportunities to expand their personal technique and artistic expression through dance instruction/classes, rehearsals and performances. To encourage new standards of artistic excellence, innovation, creativity and education in the art of classical ballet; to educate, uplift and inspire our community through quality ballet performances and demonstrations. Kansas Ballet does not discriminate against individuals on the basis of race, color, gender, gender identity, sexual orientation, religion, national origin, familial status, age, or disability in the administration of its policies, admissions, employment, programs, services and activities. Requests for special accommodations may be addressed to Director of Outreach at information@kansasballet.com.